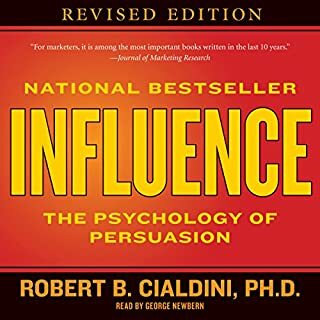 This is a sales type book, but it's also helpful for those who perform interviews and are in the business of getting to the bottom of things via human interaction. After reading and listening to too many nonfiction books, this was a great departure. 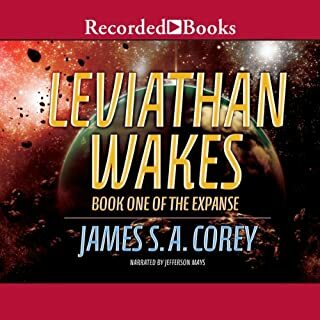 A well narrated, well paced audiobook. Great science fiction space opera that doesn't lull. 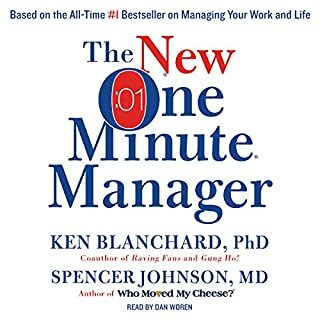 Decent suggestions, but the format is not setup for actual "one-minute-managers." The concepts are covered in a pointless, indigestible odyssey of John Doe interviewing successful Jane and other John Doe managers assuring the interviewer how great the techniques are. Many wasted words and artifice to bring the concepts to life. Gets old very fast.